Dealing with a weight loss process is never an easy task. There are so many things to take into consideration that it is more than easy to get lost or confused, especially if you are new to this. 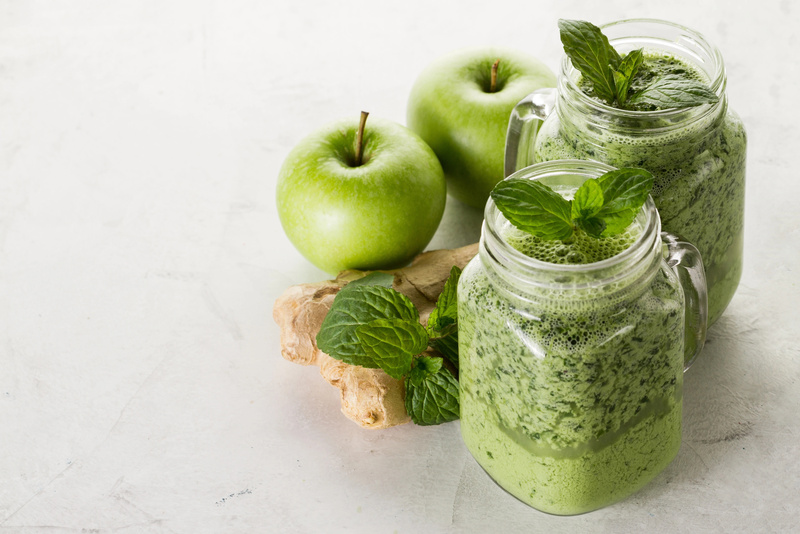 When it comes to smoothies, many people try to avoid them since they know that they are packed with calories, and while trying to shed some weight you would do anything not to increase your daily calories intake, right? 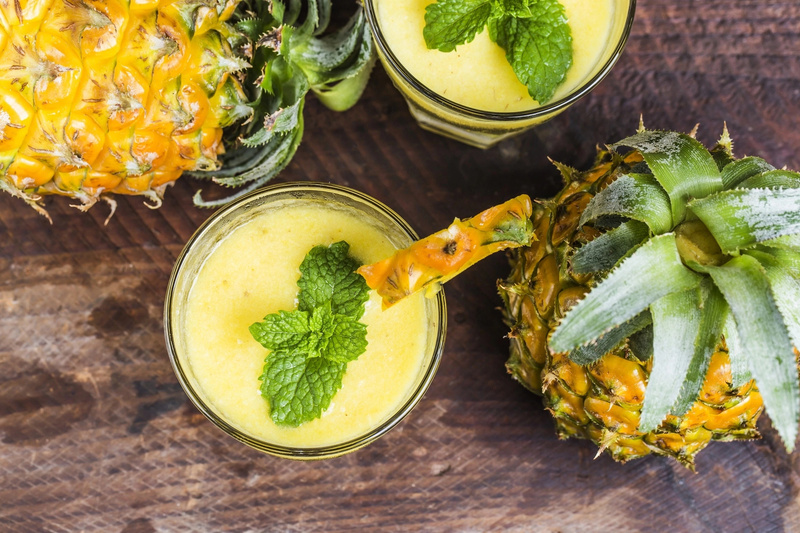 This is when the confusion comes since the fact is that a proper smoothie can actually limit the number of calories consumed as it will help you stay full longer. 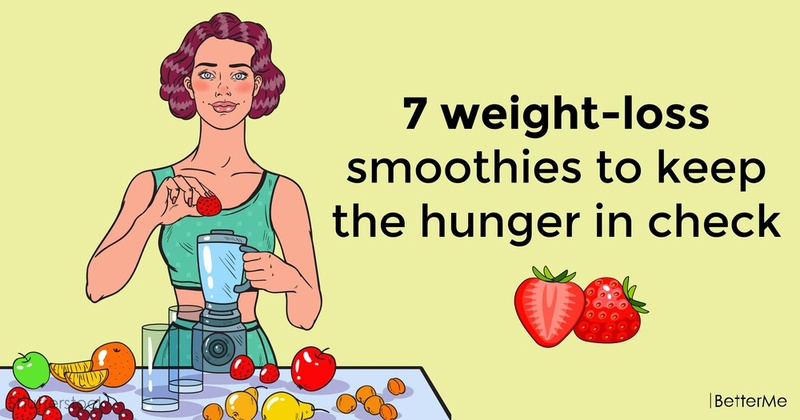 That is why today we are going to present to your attention a list of 7 smoothies that will help you keep your hunger in check! 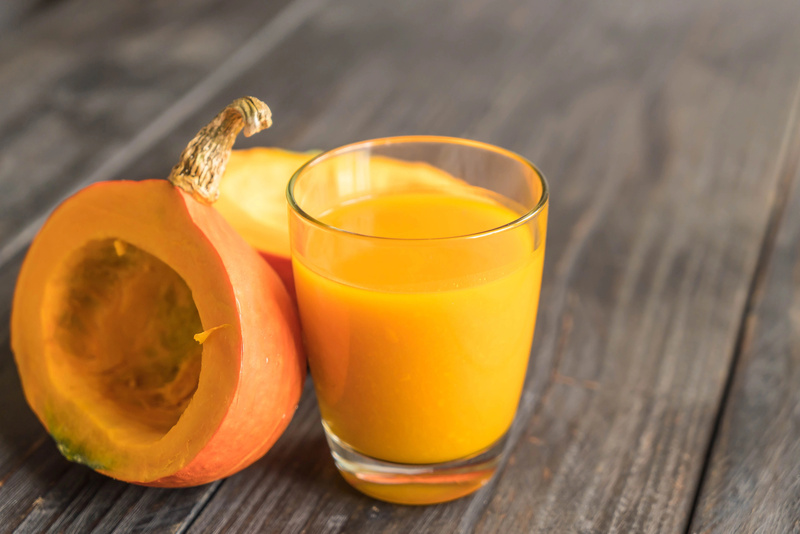 Pumpkins are great due to many reasons, but the fact that they can slow down the aging couldn’t simply go unnoticed. Put the ingredients into blender, mix well and enjoy! 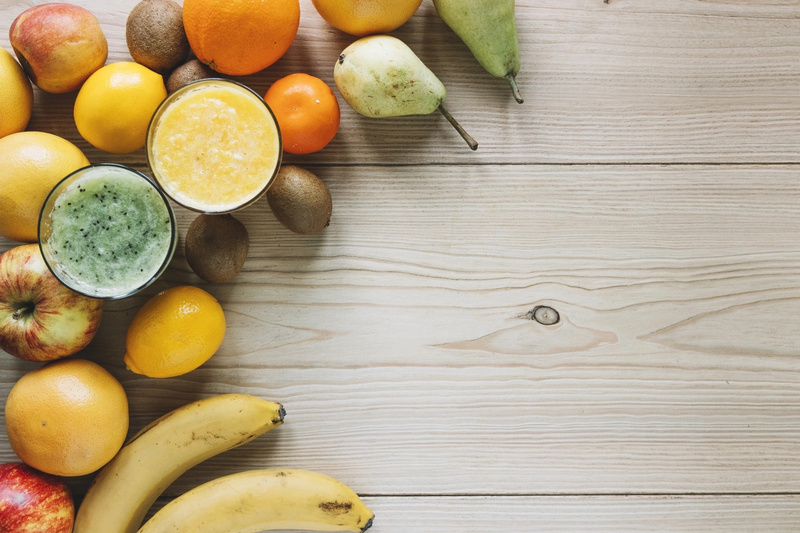 As you can see the variety of smoothies that are actually good for you is vast, but you should not get head over heels about that fact, since smoothies are still rich in calories and that matters!